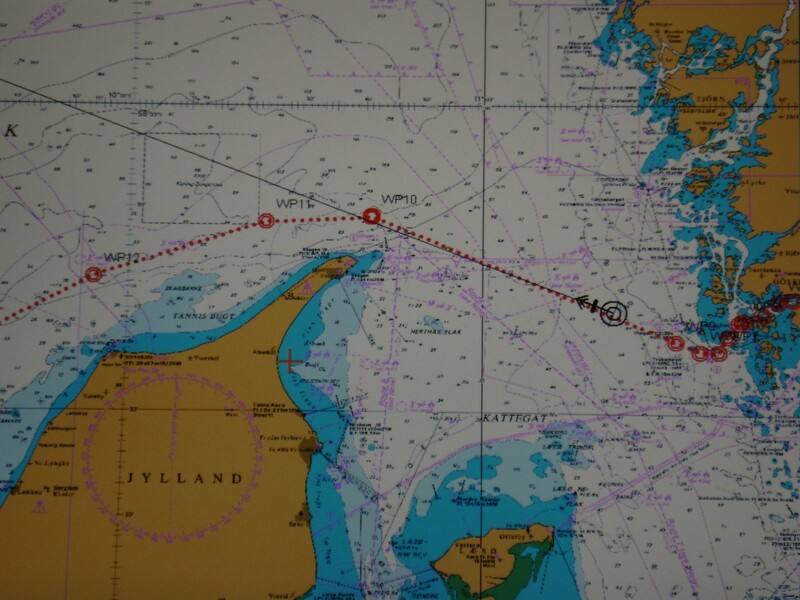 So, I can write a blog while sailing across the North Sea, and a little while ago, as we went across the top of Denmark, I was able to call my partner and let her know when we are expected in Zeebrugge. OK, the web connection is quite slow, but then again it was not so long ago that I waited to get to port to receive letters. The more the better, and the longer the better, as I wanted to read and re-read them as I sailed to the next port. Now I can write it all down and get a reply without having to wait three weeks.